Need More Prospects and Customers? 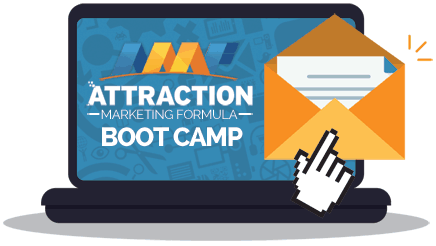 How to use the Internet to Generate Leads separate your Hot prospects from the "suspects" and get paid to do it. How to become the Hunted, instead of the hunter and have prospects knocking down your door or calling you with credit card in hand, ready to join or buy from your business. 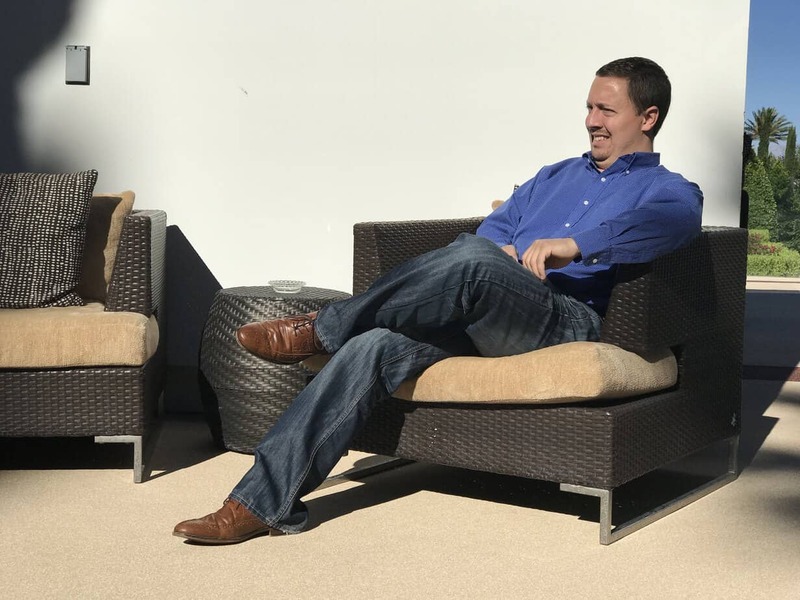 From the Multiple Blog Posts per Week to Personal Coaching and Training Courses, We got you covered! Using Twitter yet to Market your Business? 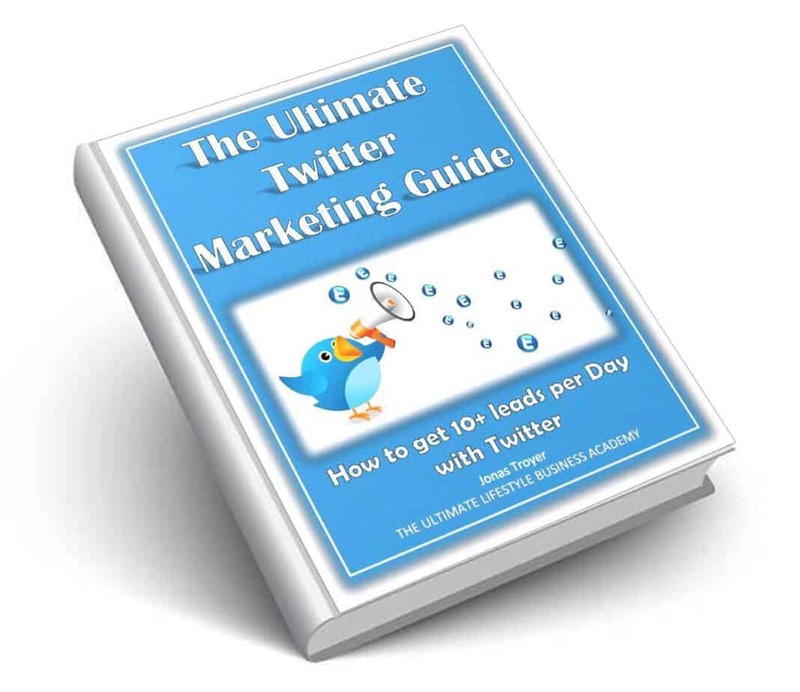 Grab our 44 Page FREE Ultimate Twitter Marketing Guide and Masterclass! 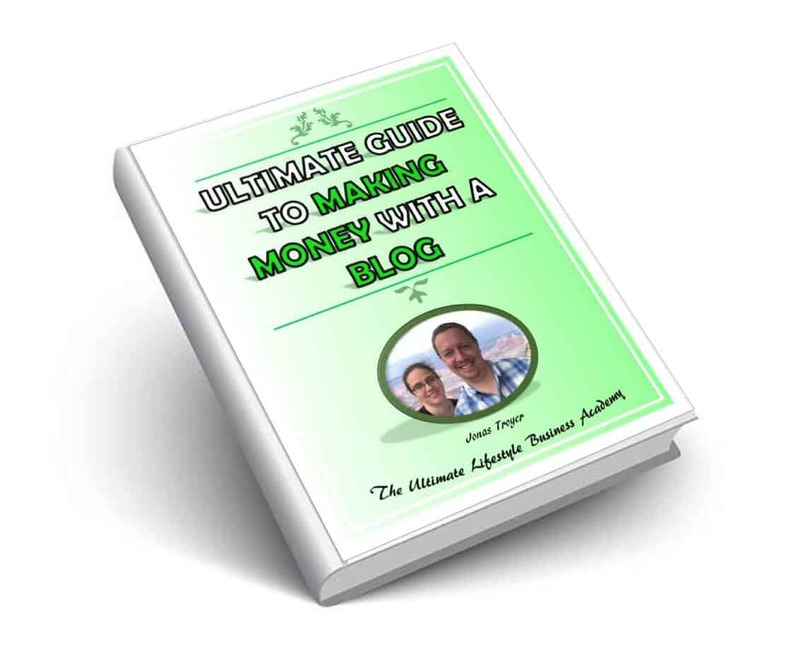 Generate Leads and Sales with Your Own Blog! Generate Leads for your Home-business! Enter your Name and Email Address and We'll Send'er Right Over!